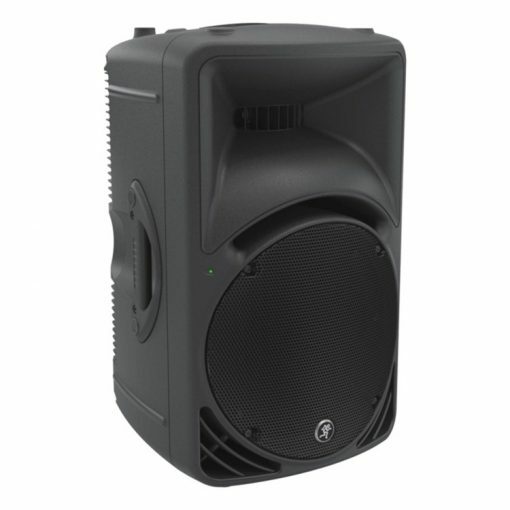 Very easy to operate, this system is ideal for bands and performers who do not require instrument miking. 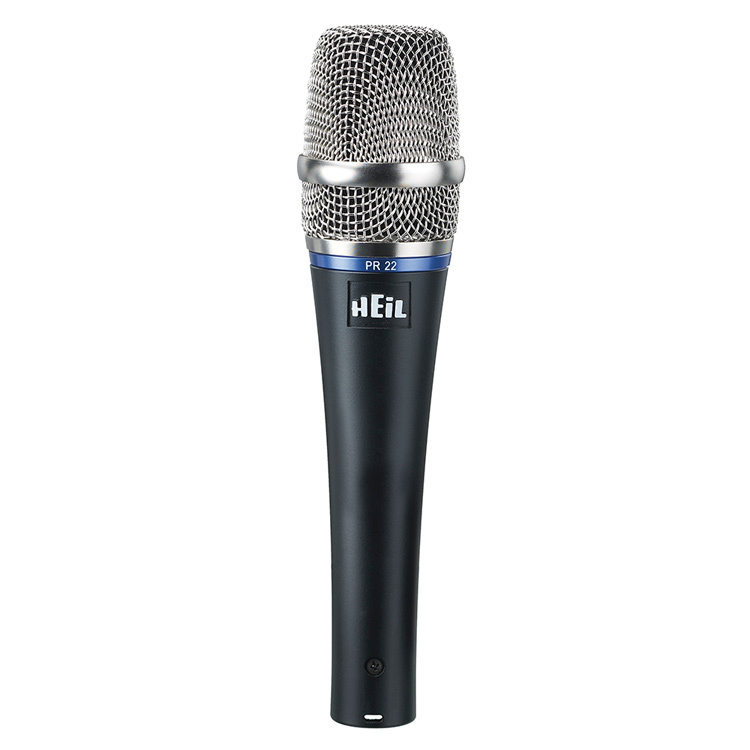 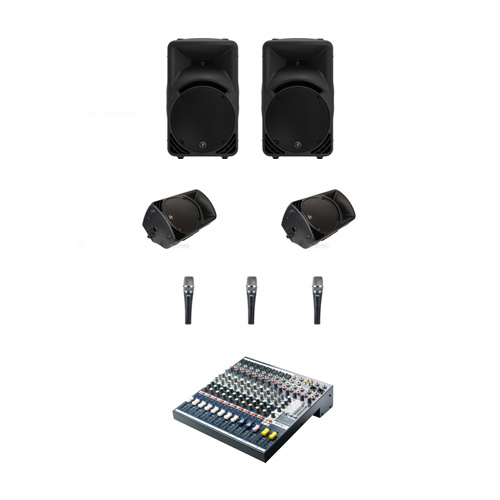 3 microphones and 2 fold back monitors are included – these can be increased if required. 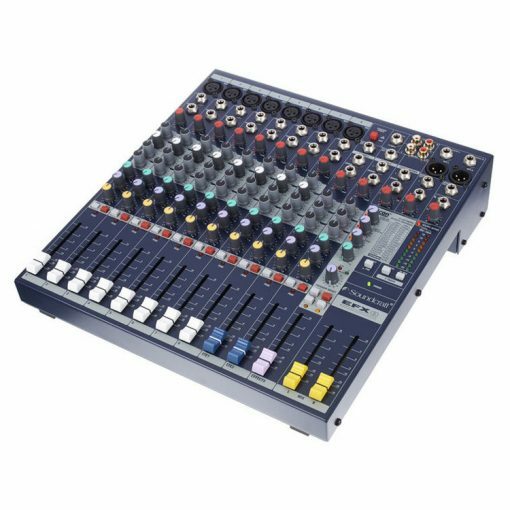 The 8 channel mixing console features digital effects to enhance your performance, as well as line inputs for keyboards, backing tracks etc.